One year older deserves a fun personalized card. 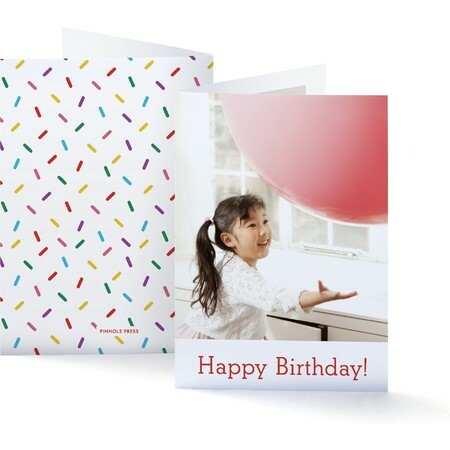 This bright birthday greeting will delight any child on their special day. Now you can have your personalized card stamped and mailed at checkout.